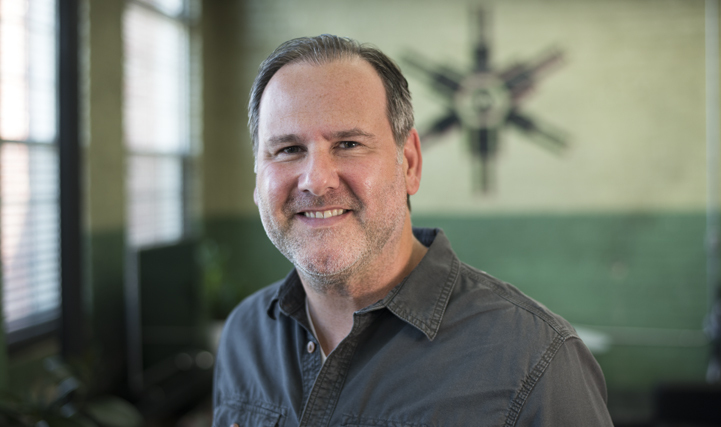 Digital Hive Mind is pleased to announce the addition of Don Hatton as Director of Client Services. Don holds a B.S. in Operations Management & Information Systems from Northern Illinois University and an M.B.A. from Webster University. Don has extensive experience working with a multitude of companies developing, implementing, and managing strategies to position them as leaders in their respective industries. He has guided companies to better understand and expand on what differentiates them from their competitors, and leverage that to support growth and increased profitability. As part of the management team at Digital Hive Mind, Don will be focused on developing partnerships, assisting clients with building marketing strategies, and leading collaboration with the creative team to progress concepts through to effective solutions and successful implementation.